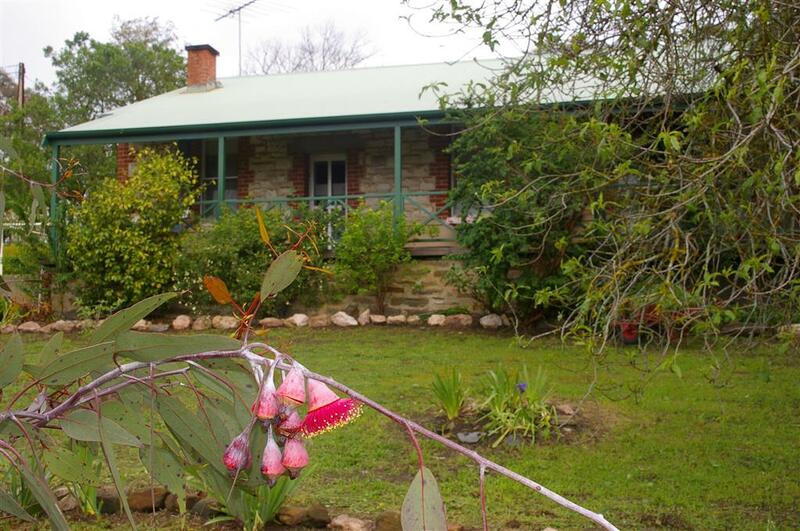 Naimanya Cottage is situated in the Barossa Ranges, ten minutes drive from Tanunda and Angaston. The nineteenth century attached cottage has been tastefully restored and is comfortable and homely. It is sole occupancy and you have your own private entrance and facilities. There are fantastic views of the Flaxman's Valley from the verandah. 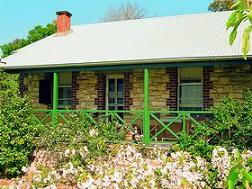 The cottage has two bedrooms, one with a queen size brass bed and the other with two single beds. The lounge room has a television, compact disk player, radio, a carafe of port for guests to enjoy in front of an open fire, and a bookshelf with many books and magazines. The bathroom is large and includes a shower and toilet. At the rear of the cottage is a sunroom and kitchen catering for four guests. The cooking facilities include a frying pan, microwave oven, toaster and egg cooker. On arrival enjoy a welcome plate of home-made biscuits. Provisions for a fully cooked breakfast are provided daily and include farm fresh eggs, local smoked bacon and home-made jams. 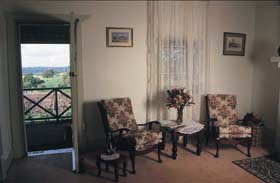 Stays of 2 nights or more include a bottle of our locally grown wine. Barbecue facilities are available. Naimanya Cottage is only 500 metres from the entrance to the Kaiser Stuhl Conservation Park, which abounds in native flora and fauna. Naimanya is a Papuan word that means - "our house is yours". Come and enjoy the tranquil countryside, a walk in the park or sample the wines from the world renown wineries in our region.
. Two nights self-catering accommodation.
. Provisions for cooked breakfast.
. Bottle of wine from vineyard.
. Homemade biscuits, fresh flowers.
. Local produce, wood oven bread. In the Barossa Ranges, ten minutes drive from Tanunda and Angaston, The nineteenth century attached cottage has been tastefully restored and is comfortable and homely. 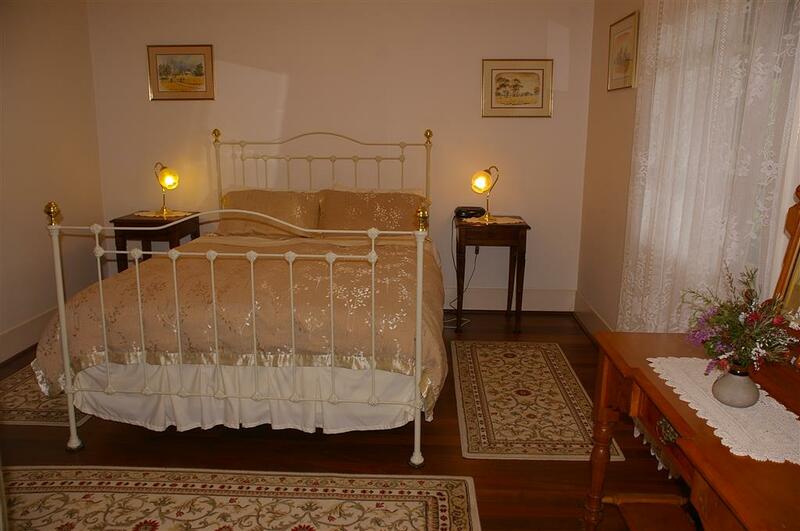 The cottage has two bedrooms, one with a queen size brass bed and the other with two single beds. The lounge room has an open fire place. The bathroom is large and includes a shower and toilet. Sole occupancy during your stay and German speaking host.